Daria is a graduate of Georgetown University’s School of Foreign Service where she majored in International Politics and recently received her master’s degree in Journalism from New York University where she studied Cultural Reporting and Criticism. 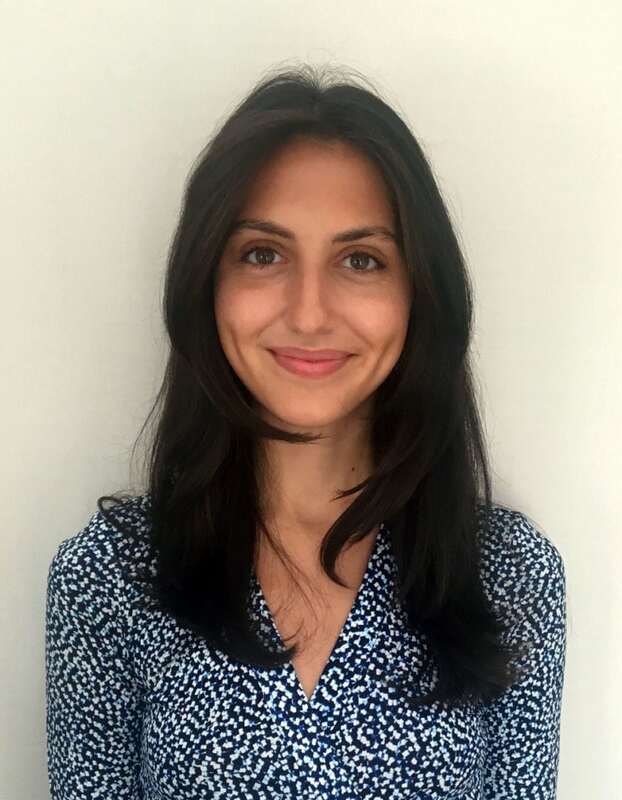 Daria has experience at the UN Development Program and International Labor Organization in Geneva and has worked as a culture writer for Al-Monitor and Artnet News. Daria is also a member of UNICEF’s Steering Committee in New York, focusing her efforts on the Syrian refugee crisis and UNICEF programs in the Middle East.